Burscough is a thriving community, which lies north of Ormskirk and south of Rufford on the A59. The Leeds and Liverpool canal passes through the parish, along with the Southport to Wigan and the Preston to Liverpool rail lines. Walking or cycling are the nicest ways to explore the beautiful Leeds Liverpool Canal. Whether you fancy a 10 minute stroll or a long cycle ride, by using the towpaths you’re guaranteed relaxing views of the countryside, wildlife, architecture and plenty of narrow boats. Burscough village is home to a number of shops, pubs and the Burscough Wharf development in the heart of the village, which offers an array of independent retail and leisure outlets and eateries. 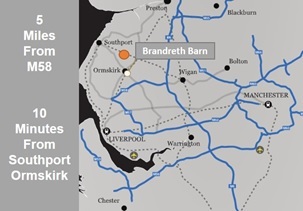 Brandreth Barn is ideal business accomadition Lancashire. Round off your visit to the Wharf with a bite to eat at the Blue Mallard restaurant, which has been awarded Taste Lancashire Highest Quality Assurance. 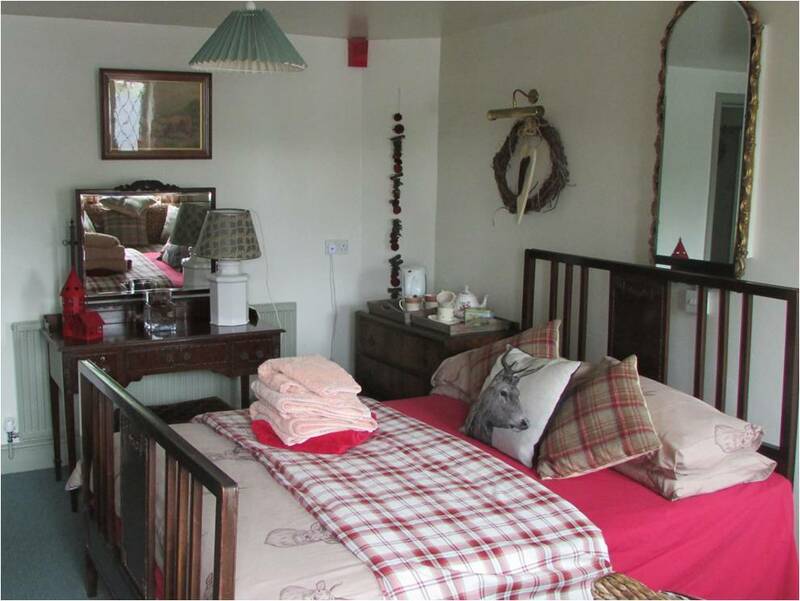 The restaurant offers a varied menu serving lots of local produce. 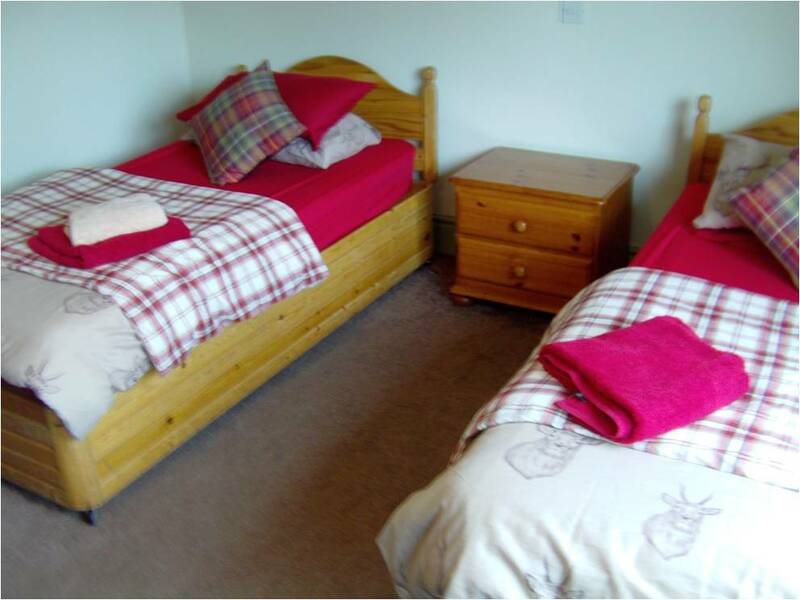 We offer exceptionally high standards of comfort with TV, tea & coffee making facilities. 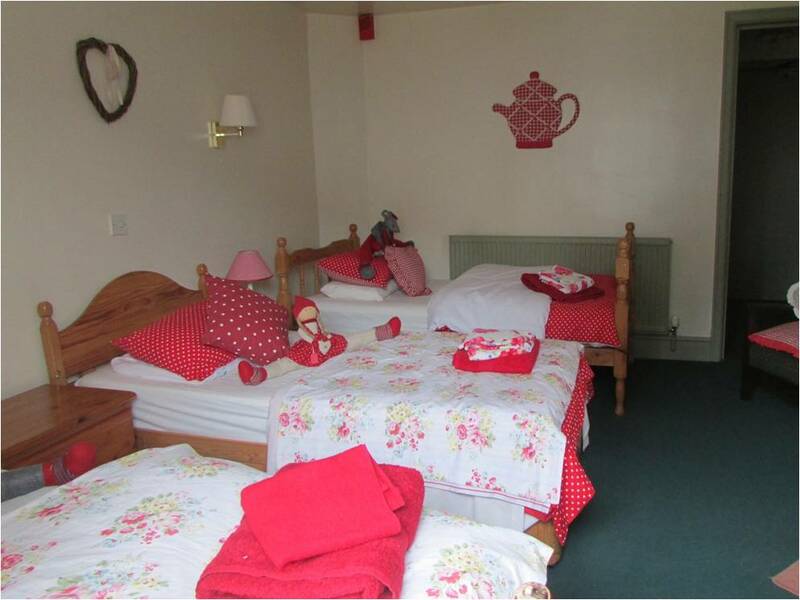 All rooms are en-suite ….